DOOMSAYER OF DOOM DOOMA – SLAYER OF RED DRAGON IN TIBET. I SERVED IN DOOM DOOMA TO CONFRONT RED DRAGON IN TIBET WITHOUT WEAPON. 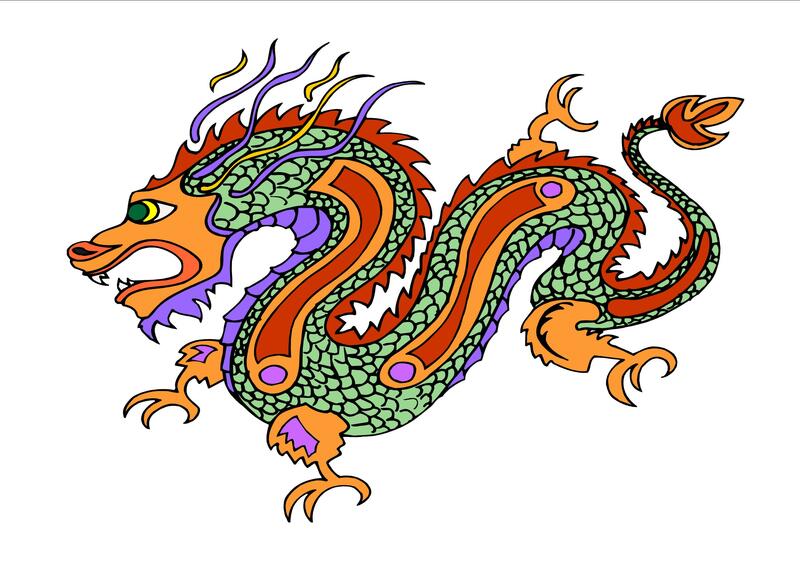 Dragons exist in Tibetan mythology as well as in cultural traditions of China and other countries. When I served in Doom Dooma, Assam, India, I confronted the threat posed by ‘Red Dragon’ that occupied Tibet. I joined foot patrols of Himalayan Frontier without personal weapon. 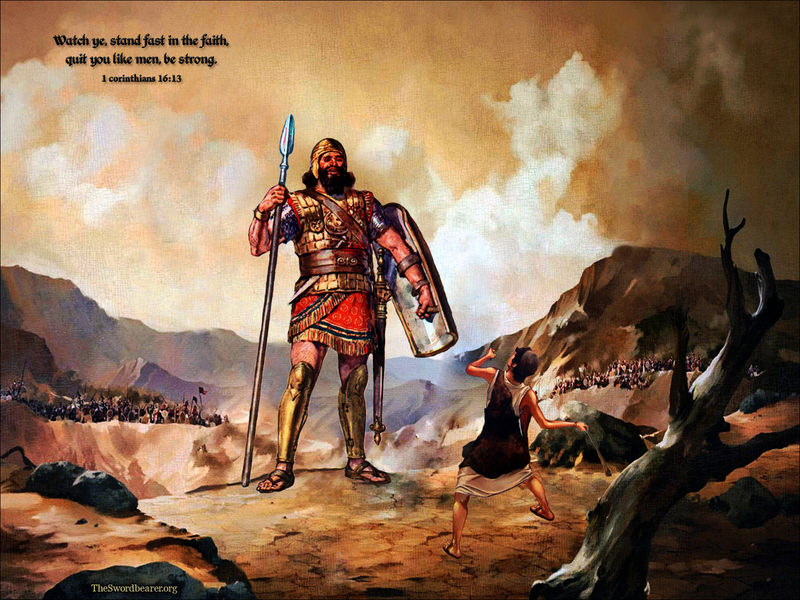 In Old Testament story, David faced Goliath with pebbles and sling apart from faith in his heart. Doomsayer of Doom Dooma – Slayer of Red Dragon in Tibet. 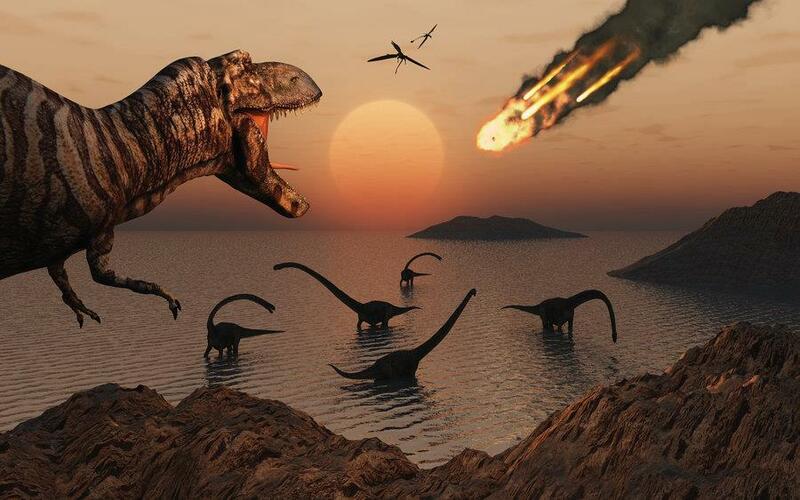 Extinction of Dinosaurs is not Myth. I am not a ‘Knight in Shining Armor’ and I am not writing Fairy Tale. Red Dragon in Tibet is not Myth from Fairy Tales.I am confronting Red Dragon in Tibet; not with weapon, and not even a slingshot. I am “Slayer of Red Dragon” for God unsealed the Prophecy that pronounces “Beijing is Doomed.” The story of Dinosaur Extinction is not Myth. 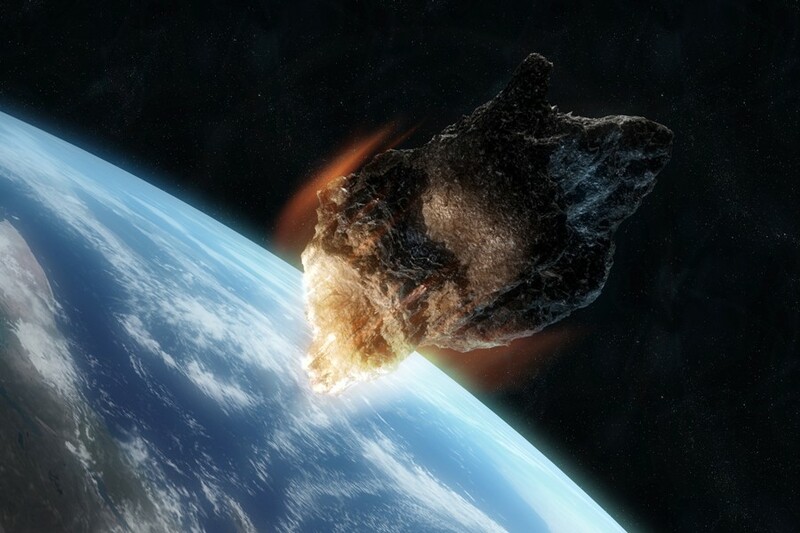 Death of Red Dragon in Tibet will be Reality that Science can verify. Doomsayer of Doom Dooma – Slayer of Red Dragon in Tibet. Red Dragon in Tibet is not Myth from Fairy Tales. Doomsayer of Doom Dooma – Slayer of Red Dragon in Tibet. At Doom Dooma, I confronted the threat of Red Dragon without weapon. 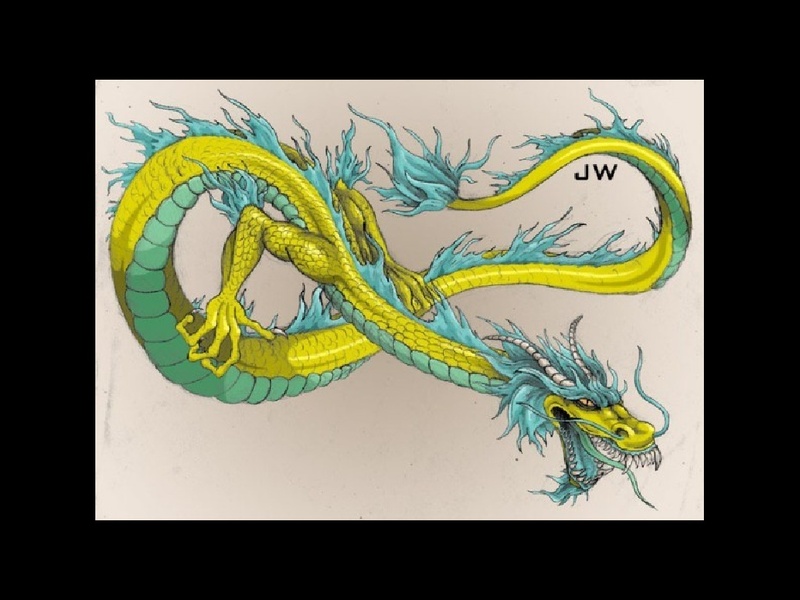 If God is Willing, the Dragon will be wiped out by Heavenly Force. Beijing is Doomed. Giant Dragon fell from the sky in Tibet? Scientists skeptical about their Existence! Doomsayer of Doom Dooma – Slayer of Red Dragon in Tibet. Sept 12, 2016: Last month in August, a YouTube video that featured a monolithic dragon corpse, went viral on the social media and it was shared by Radio Valley 99, a radio station in Bhutan, which attracted millions of people and once again made people think of dragons in Tibet. 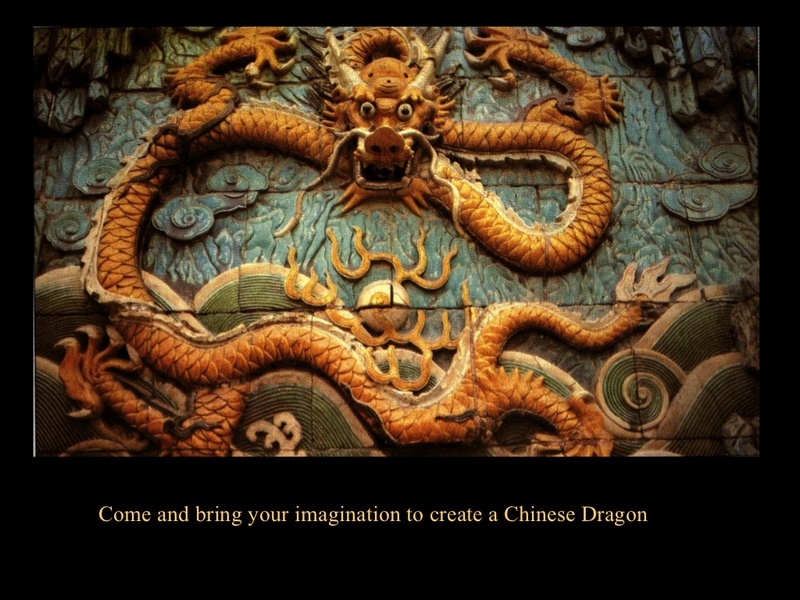 The Concept of Dragon has always been a topic of fascination for the people around the world. 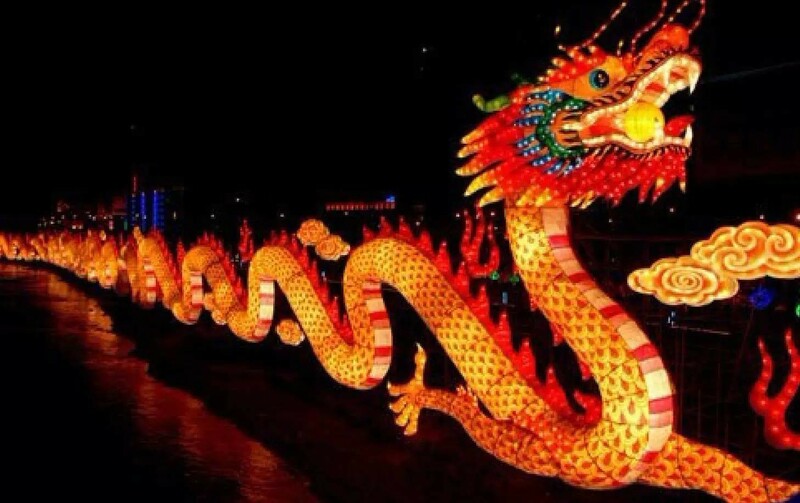 Could this video be the evidence of real dragons in the Tibet? 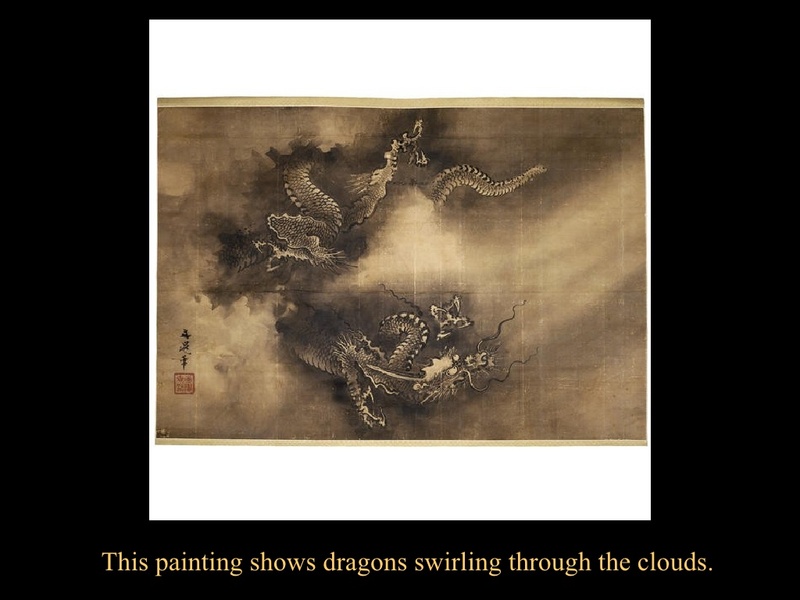 If we turn pages back to the history there have been clues about dragons in ancient texts. “Dainel was said to kill a dragon in the apocryphal chapters of the Bible’’. Nevertheless, ancient civilizations have depicted them, believing that they were like any exotic animal. Apparently, dragons were thought to be useful and protective but when Christianity spread, people started to see them in a new light. There are even explanations in artworks drawn by ancient civilizations from long ago. So dragon’s existence have always been a question for the world? If this video is true, could this change the course of science and history books all over the world? 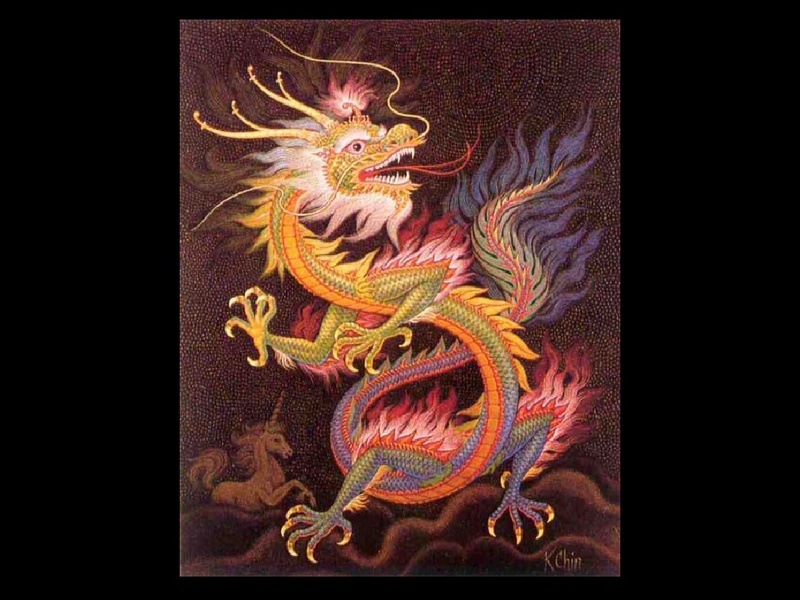 In ancient times real dragons in Tibet existed in myths as a symbol of power and fortune. Scientists even do not completely disagree with the concept of dragons but they are not considered as real as dinosaurs who walked the earth millions of years ago. The skeptical behavior of Researchers about the idea of dragons is due to their giant structure because they are too giant to fly. 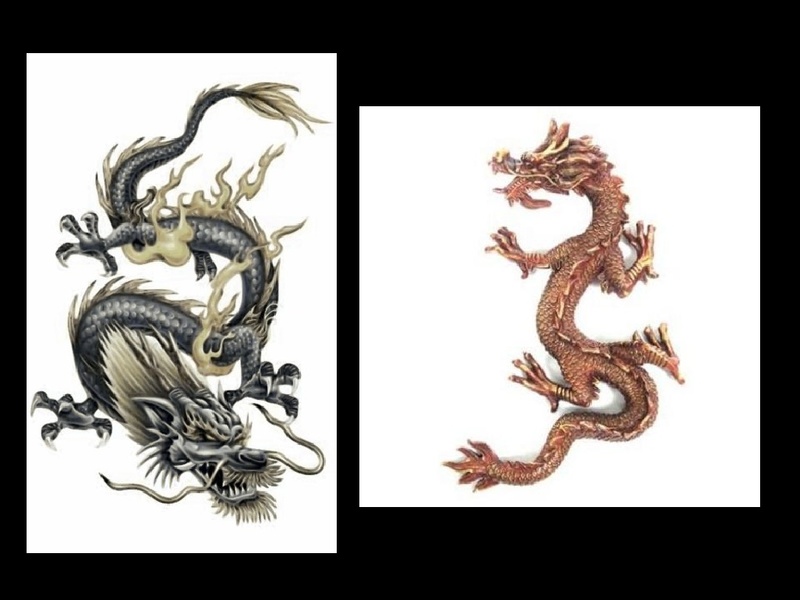 This leads us back to the alleged Real Dragons in Tibet. Is any of it real? Let us find out! 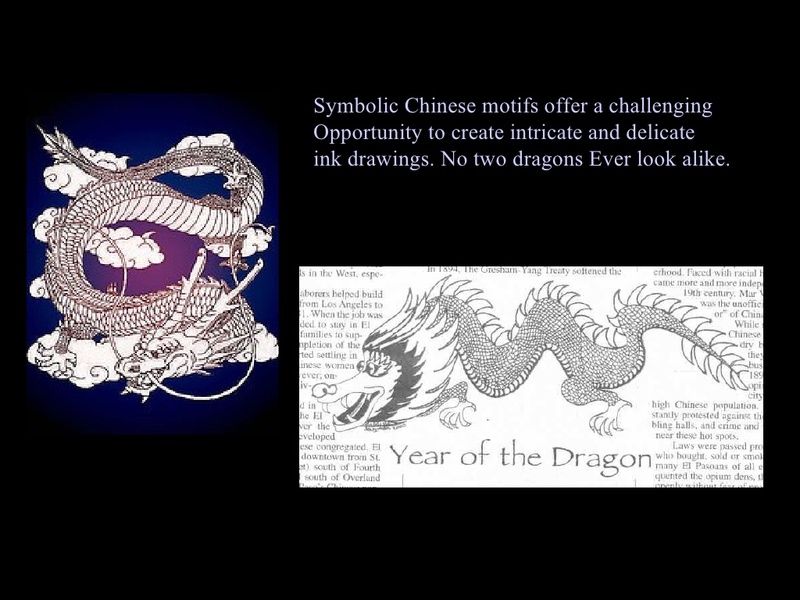 The real dragons in Tibet video itself showed dead dragon that is actually a sculpture. We have to give the artists some credit. With a dragon that looks that realistic, anyone could’ve been fooled! 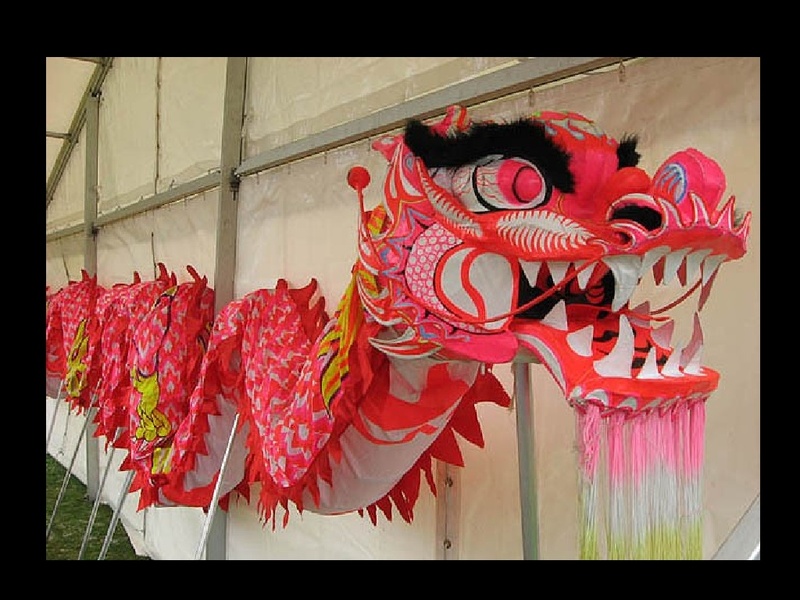 The dragon was a sculpture but it got a lot of attention from netizens, mentioned fxnewscall.com report. 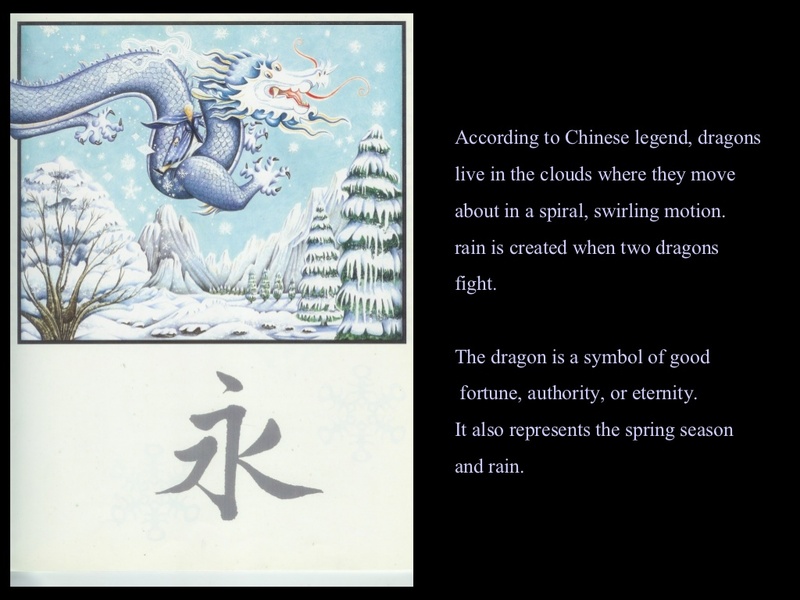 As to the truth behind the incident of a dragon that fell from the sky in Tibet, Snopes, a website known for debunking hoaxes, claimed that video was nothing but fake. 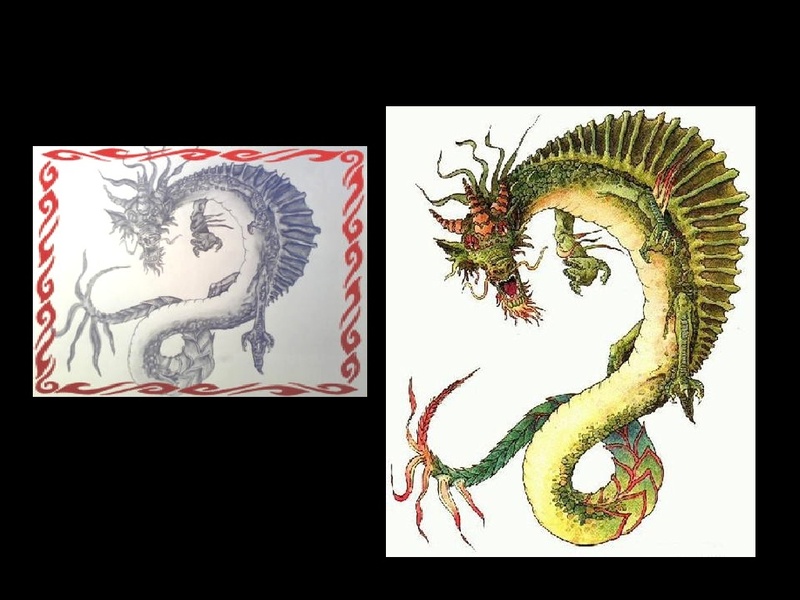 The real dragon found is actually just a sculpture created for a TV show in Spain titled Cuatro Milenio, featuring myths and creatures of legends. 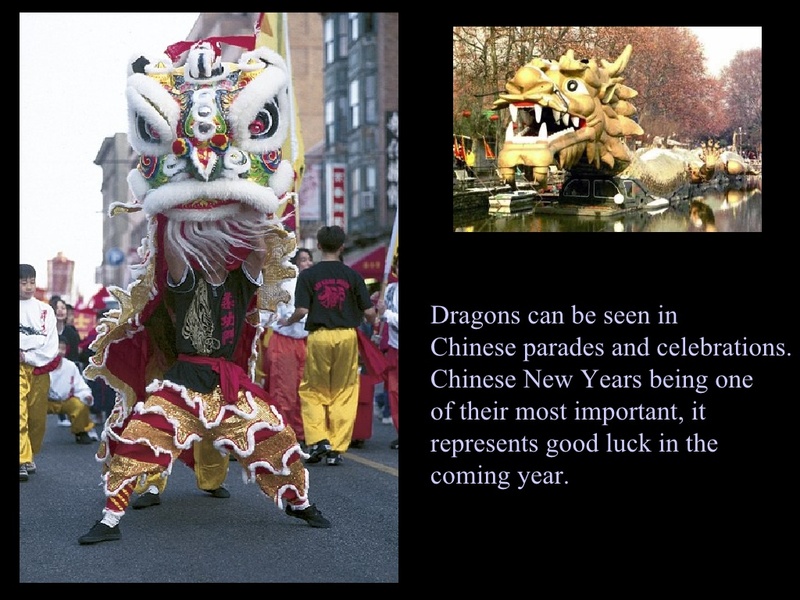 Dragons appear in mythologies of almost all countries around the world. Sometimes they’re protectors, other times teachers, guardians, or even villains. 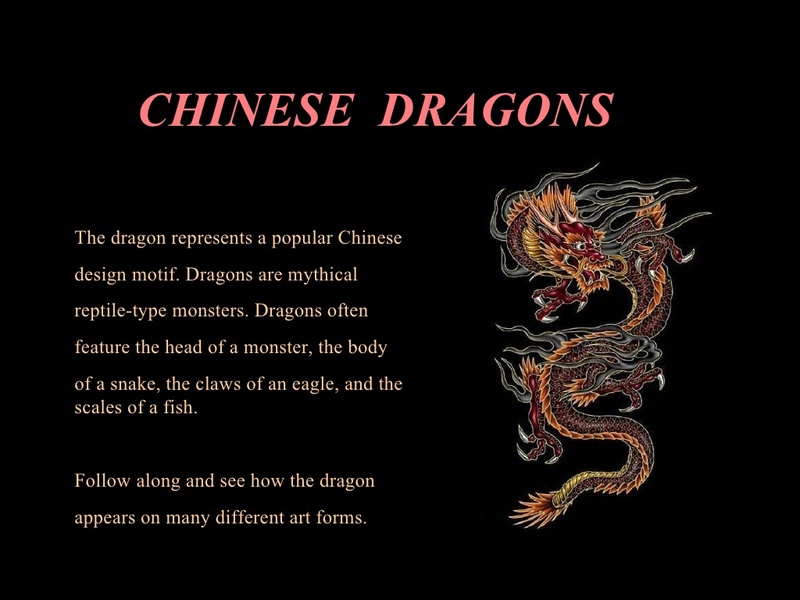 Regardless of the legitimacy of the video, dragons have always been a fascinating creature. They are still a wonder for the human mind hence people continue imagining them in books and movies alike. Fanatics of dragons will have to please their curiosity with Targaryen dragons on the Game of Thrones series for now! 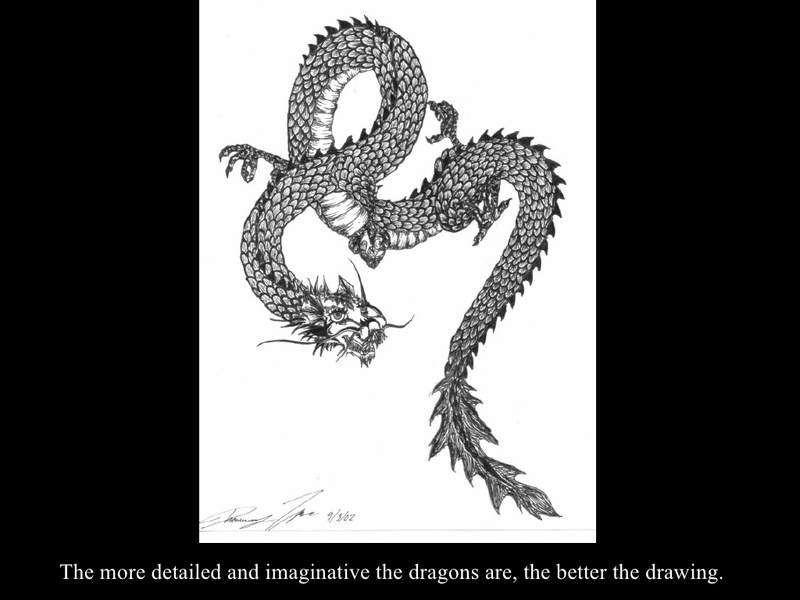 Real or not, dragons will never stop capturing our imagination. This account represents the NewsGram Team. Doomsayer of Doom Dooma – Slayer of Red Dragon in Tibet. 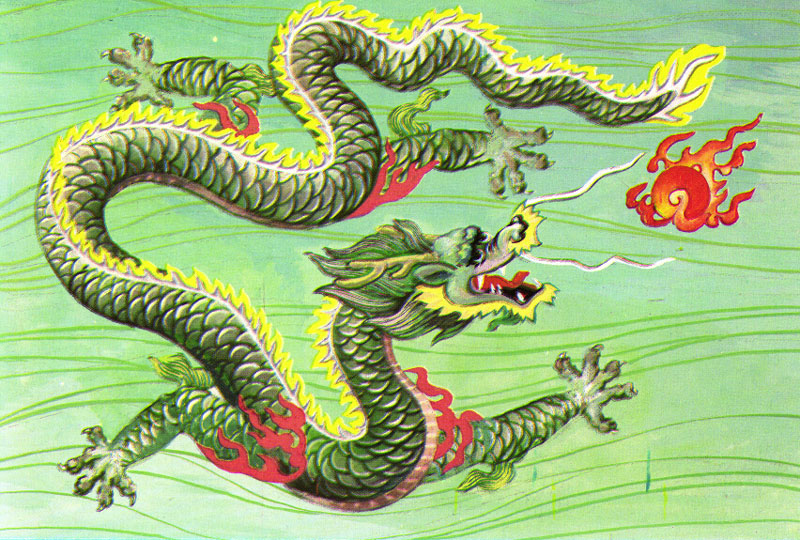 Red Dragon in Tibet brings Calamity, Catastrophe, and Disaster. Beijing is Doomed. Doomsayer of Doom Dooma – Slayer of Red Dragon in Tibet. Red Dragon in Tibet is unlike all other Dragons. Doomsayer of Doom Dooma – Slayer of Red Dragon in Tibet. 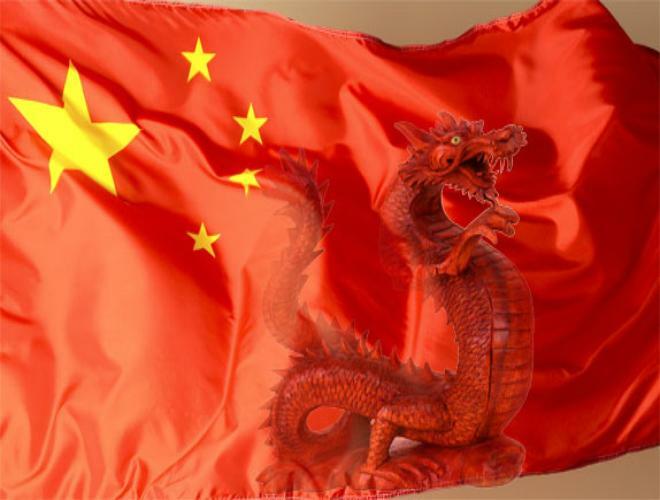 Red Dragon in Tibet represents Tyranny, Oppression, Subjugation, and Occupation in Tibet. Doomsayer of Doom Dooma – Slayer of Red Dragon in Tibet. 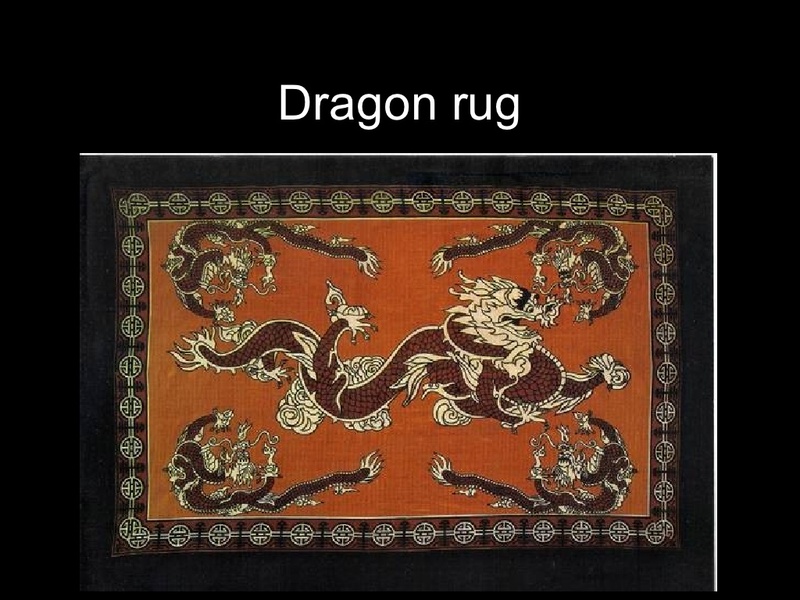 Red Dragon in Tibet is not my Creation. It represents Evil Doer, Evil One.